Home » » Suspected Fake King Arrested In Lagos. Suspected Fake King Arrested In Lagos. 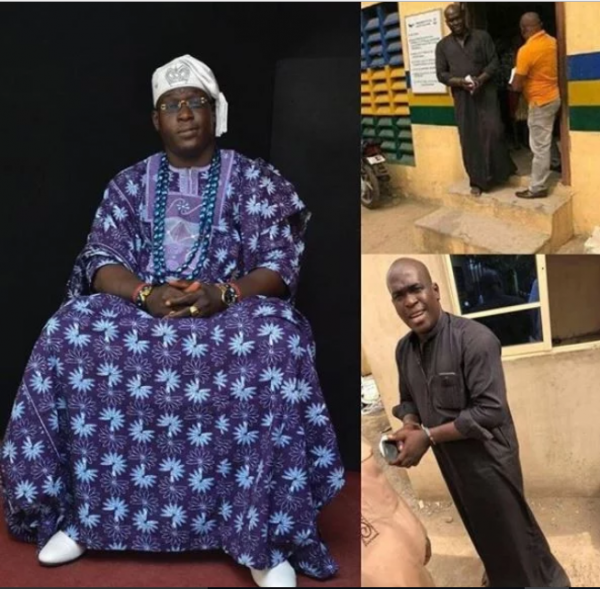 According to reports, his arrest came after the Oba of Kweme Kingdom in Badagry, Aholu Olalekan Sejiro James, got reports that Oduwole was claiming to be his friend and using that to collect money from people.